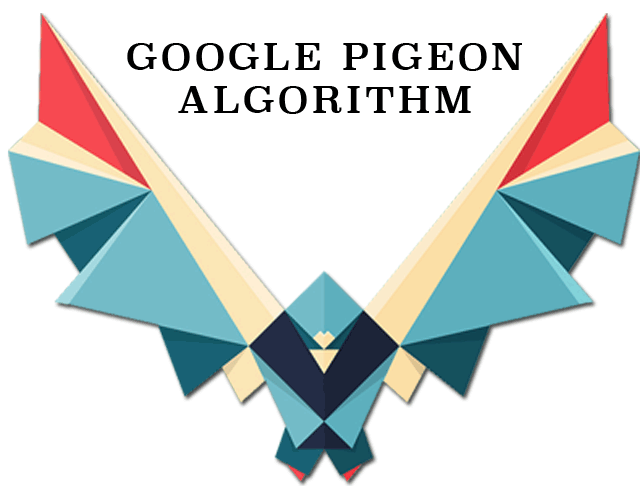 Google revamped their local search algorithm, we named Google Pigeon, in July of this year. It was a significant change to how Google ranked and ordered the local search results both for local queries in Google search, and within Google Maps. This update, the Pigeon update, has officially rolled out worldwide in all English locales with the exception of India. Google gave me confirmation yesterday on Search Engine Land and then later in the day, added that this was a roll out that is still happening to all English locales with the exception of India. So, Canada, UK, Australia and any other English language Google search results page is now powered by Google's Pigeon algorithm. I am a very concerned they rolled this out during the holiday shopping season. Actually, I am a bit upset about it. Why not wait a week? Forum discussion at Local Search Forum and Google+.